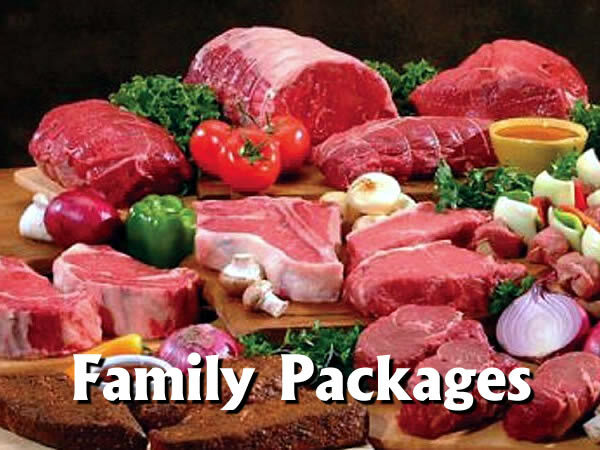 Family owned and operated, Hanford Packing Company has provided the highest quality meat for over 50 years. 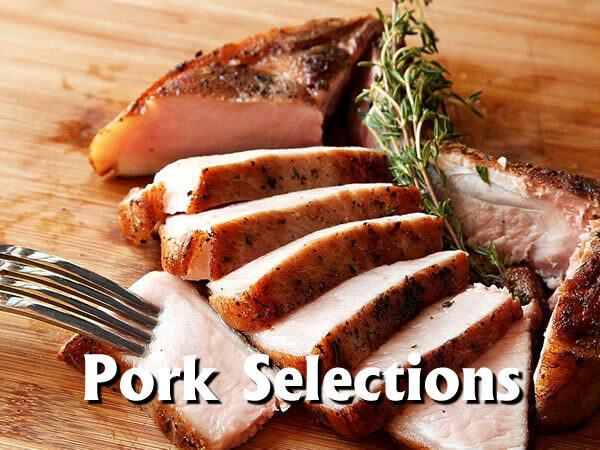 With more than half a century of experience in our community, we have earned the reputation for the level of quality and service you just can’t find in your grocer’s meat section. 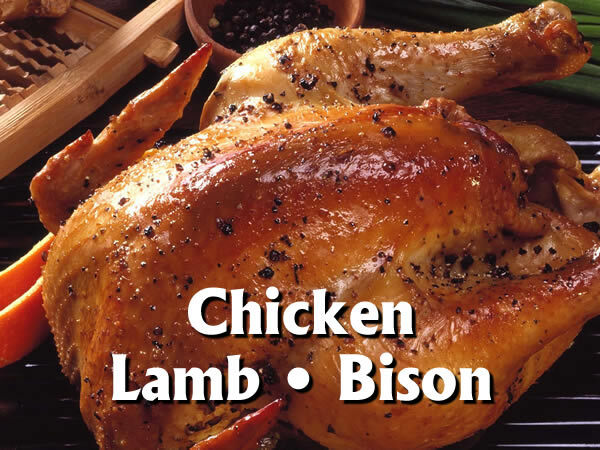 Our beef, pork, and bison are raised locally in the feed lots of your friends and neighbors in Newton County and the surrounding areas. 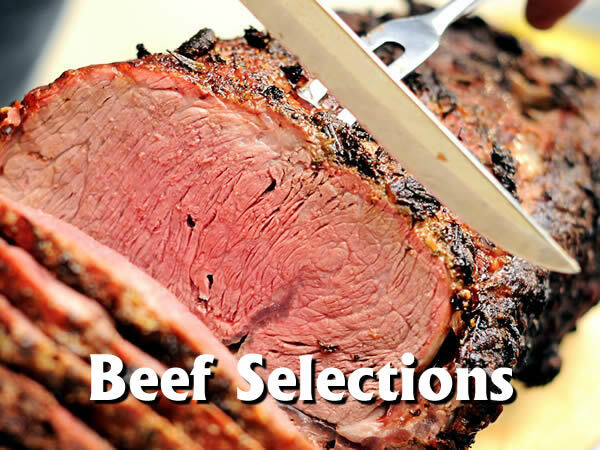 Each of our providers has been carefully chosen. 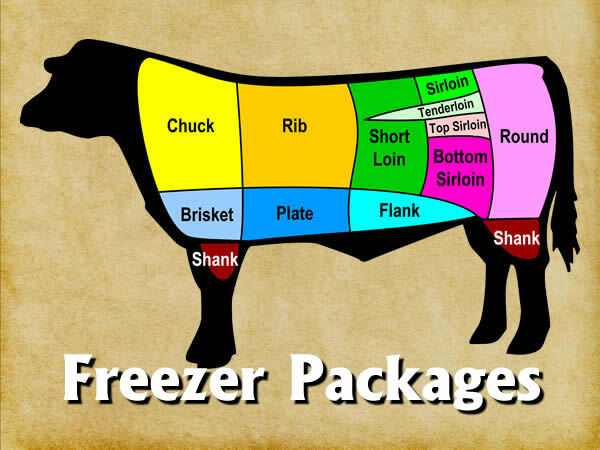 Each of our providers takes great pride in knowing they are raising the very finest quality freezer meats available anywhere in the country today. 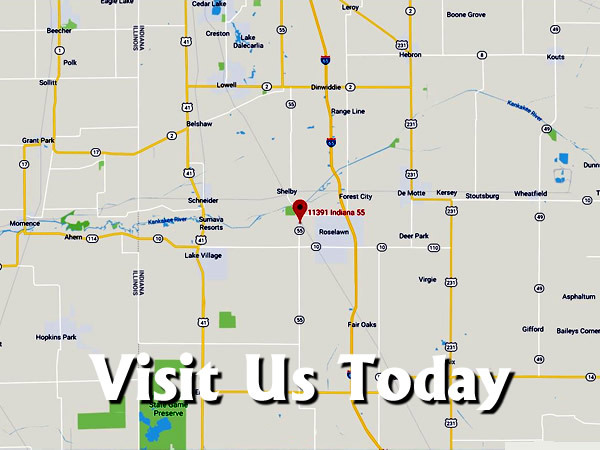 Call us at 219-345-3755 or even better, come visit us at 11391 N. State Road 55 in DeMotte (Thayer), Indiana. We’re just south of the Kankakee River. It’s a beautiful drive. We’re open Monday through Friday from 7 AM until 5 PM and Saturday from 8 AM until Noon. We’re closed on Sundays.